Striking tub that provides a welcome respite for one or two bathers. 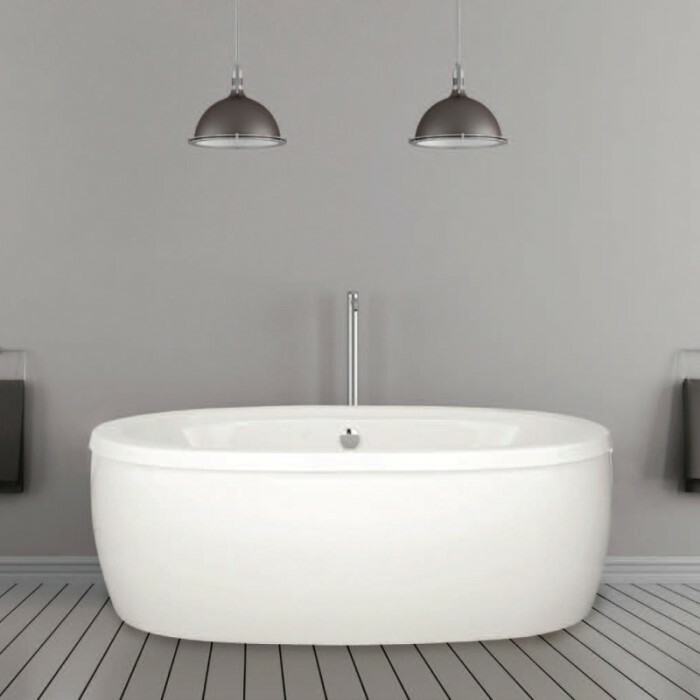 Designed with an elongated bathing well and deck with its graceful curved lip, this bath is an ideal choice for a freestanding tub. Casey is offered as a soaking or air tub. Either one can have the option of Hydro Blanket - a tub shell heating system. Center-side drain with 2 comfortable backrests allows for the option of two bathers, face-to-face. Choose a soaking tub or Thermal Air for heated bubbles. 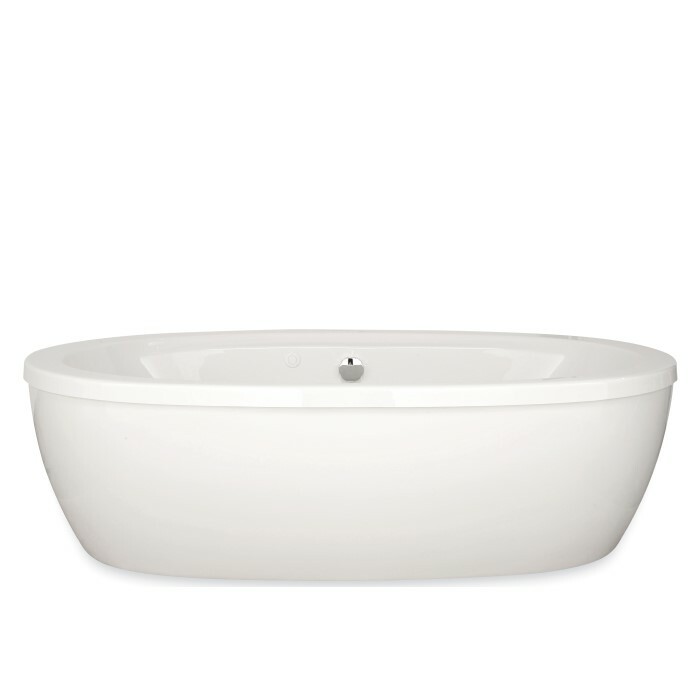 Bathtub Size: 60" x 38" x 19.5"
Bathtub Size: 66" x 38" x 19.5"